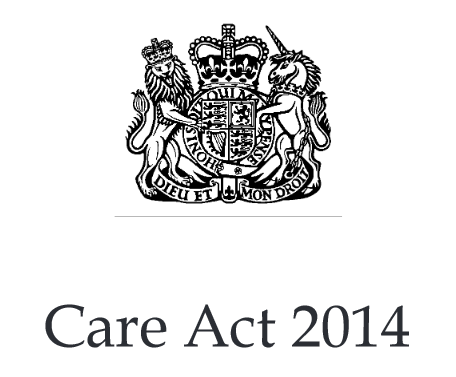 Much of the Care Act 2014 will come into force this April 2015 although notably the cap on care costs will not be coming into force until April 2016. 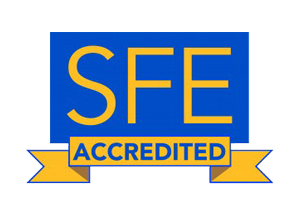 This new Act consolidates the majority of legislation currently in force in this area. The new Act is vast and detailed and brings with it Guidance of over 500 pages as well as various Regulations. This is just the beginning and I will be updating regularly with more information however if you would like to more now than please complete my contact form and I will email you further details.